Altitude Hold Quadcopters offer features that nearly every drone pilot will want, no matter how low or high-tech the drone is. It’s a beneficial feature that gives you an extra feeling of security and safety for your drone overall. 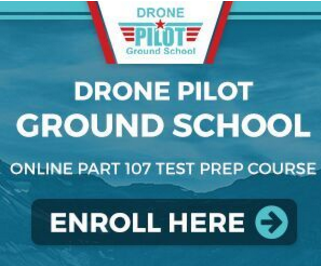 Altitude Hold ensures that the drone is able to maintain a consistent altitude, holding it’s current position in the air, which is done through the drone analyzing the pressure data that is provided by the installed, if applicable, barometric pressure sensor and the ultrasonic sensor. Altitude Hold is beneficial for every drone, but it’s an essential feature to have for those interested in aerial photography using a drone. 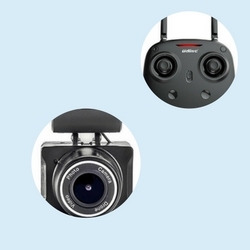 This feature makes it possible for aerial photographers to get still shots the best way possible, which is especially true when it comes to needing a clear, steady position for photos, videos, you name it. 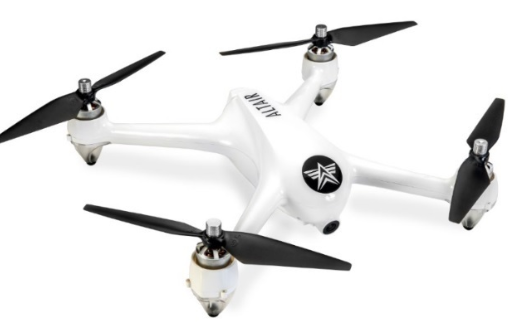 The 818 Hornet by Altair Aerial is currently priced at approximately $160, which is a great deal for those looking for an altitude hold quadcopter drone that will allow you to learn from the beginner levels of flying and later on excel to an expert level of flying. One of the best things about the 818 Hornet is that it’s a professional drone that starts from the small, basic things. It offers basic and extensive features that make it easy to use a quadcopter flight controller with altitude hold. Unfortunately, to gain access to Custom Route Mode, you will have to purchase it through the FlyingSee app, but other than that, that’s the only con available. Another great altitude hold quad from Altair Aerial, the AA108 will only cost you around $110, and is much like the quad we previously reviewed just minutes ago. 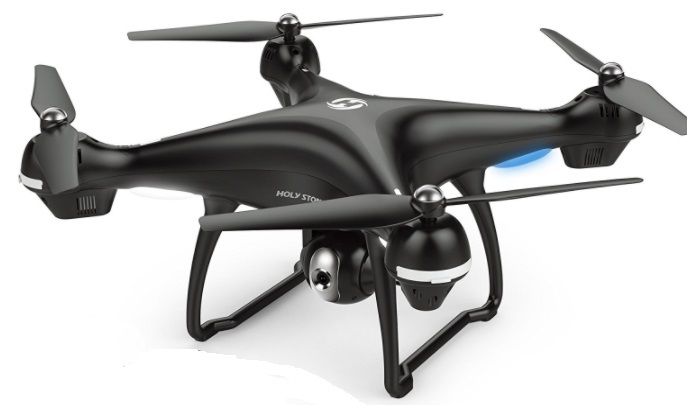 However, it’s a perfect choice for those who want an easier time with a starter drone, are on a strict budget, whatever your case may be. 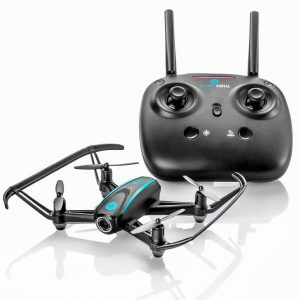 The simplicity of the AA108 by Altair Aerial makes it the best choice for anyone looking for a simple drone with Altitude Hold and a couple of other beneficial features that help the user learn and grow with the drone. Thankfully, there are no major complaints to push anyone away from buying it, making it a quality drone all around. The Altair Aerial Outlaw drone has altitude hold and all the other bells and whistles. You’ll be happy with this drone because of it’s amazing handling and if anything goes wrong you know you’re backed by the customer service promised by Altair! The Outlaw has 1000-1500 meters of flight range and 18 minutes of flight time. 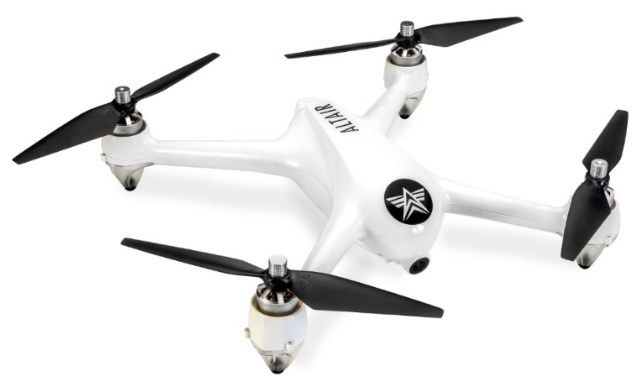 If you don’t mind paying a little extra for one of the best new GPS drones around, the Outlaw Drone might be the altitude hold quadcopter you’re looking for! 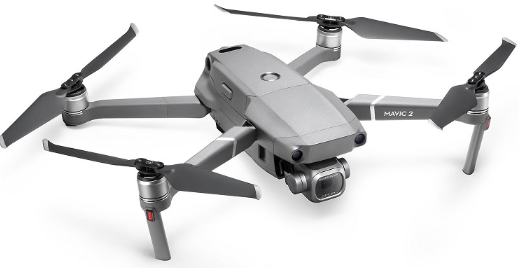 If you’re out to get hte absolute best drone at whatever the price and you’re wondering which drone that is, the DJI Mavic 2 is your altitude hold drone of choice. This long lasting drone battery can keep the drone in flight for 31 minutes, making the Mavic 2 Zoom and Pro editions the drone with longest battery life. 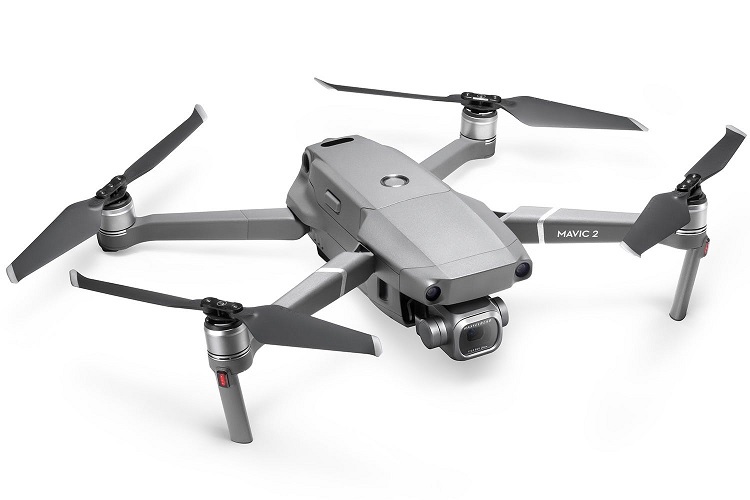 The Mavic 2 also has an impressive range of up to 4 miles and the best obstacle avoidance system on the market. It works together with vision sensors and a 4K camera to maximize the range as much as possible, as long as its line of vision isn’t obstructed in any way. 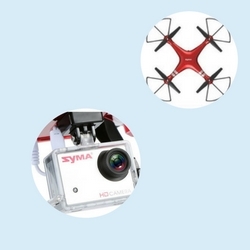 The X8HG by Syma has a current price tag of around $170. It has a feature that isn’t the same thing as Altitude Hold, but it works just as well. 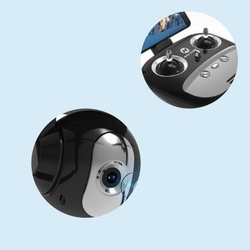 One of the best things about the X8HG by Syma has to offer is the fact that, while it does come with a 2MP camera, it also comes with an action camera mount, perfect for mounting a GoPro. The Altitude Hold-like feature will take some practice to get the hang of, however. 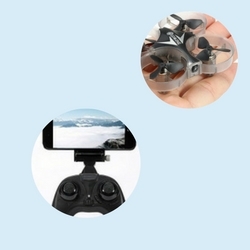 To get it to work properly you have to use the left joystick to control the ascent and descent of the drone and then release it in order to get it to hover properly. The E012HW Mini by EACHINE is one of the best mini drones with Altitude Hold that will only cost you $50! 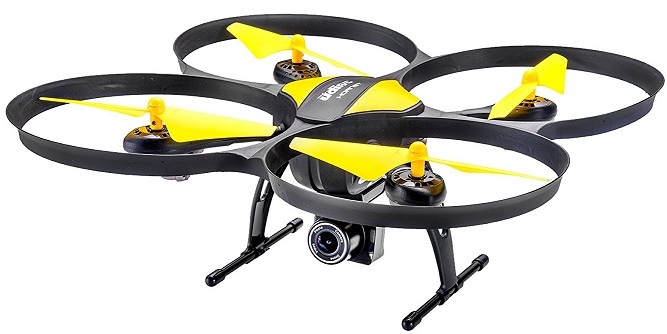 Don’t let the small price fool you, it’s an awesome mini drone that has a lot to offer, Altitude Hold aside. 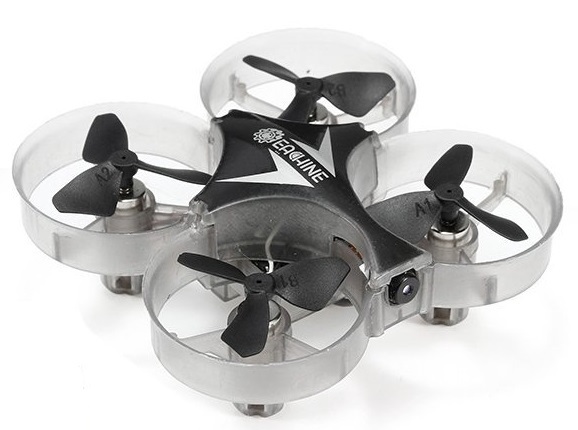 The E012HW Mini by EACHINE is the perfect option for someone who is on a very strict, no nonsense budget and are looking for a mini quadcopter with Altitude Hold that offers a lot of extensive features and overall benefits. Unfortunately, you’ll only get 5 minutes of flight time on a single charge, so having some extra batteries with you out in the field may be a good idea to keep the fun going. For those wanting a highly professional model that has all the bells and whistles, the Holy Stone HS100 Navigator by Holy Stone is for you. 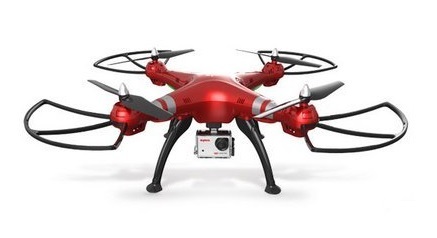 Because it’s a professional drone, it comes with the professional price tag of approximately $280. If that’s not a snag for you immediately, let’s move onto the important bits. The Holy Stone HS100 Navigator is compatible with 3D VR goggles for a real-time transmission in 3D visualization, but those will have to be supplied separately as they do not come with the drone. Finding an Altitude Hold quadcopter these days is incredibly easy, but we decided to showcase some of the best ones to give you not only an idea of what’s out there, but doing so with a range of wants, needs, and budgets in mind. We’ve collected a couple of what we believe to be the best drones with altitude hold and quadcopter GPS hold for you to choose from. If you don’t see your question, or an answer to it, listed below in our FAQ section, let us know and we’ll do our best to help you out! How does Altitude Hold work? As we mentioned before earlier in this review, Altitude Hold provides the means to be able to constantly hold a drone in the air using pressure data and, if applicable, an installed barometric pressure sensor and an ultrasonic sensor. From there, you will notice that the drone holds its place in the air effortlessly. What does headless mean on a drone? 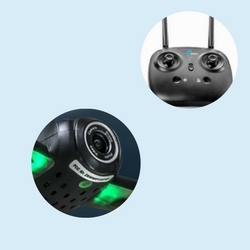 When a drone is in Headless Mode, or is a headless drone entirely, this means that no matter the direction you move the drone to go in, it will always have the head facing that direction. It’s a great feature for new beginners who struggle with keeping their drone facing in one general direction. When should you not fly with Altitude Hold? You should not fly with Altitude Hold enabled when you actually want it to fly around. The whole point of Altitude Hold is the drone holding itself in the air, so if you want to fly the drone manually, take it off of Altitude Hold. What is the difference between Altitude Hold and GPS Hold? Standard Altitude Hold does not require any outside input to get it to work properly and as it should. GPS Hold, however, requires the use of satellites to gain and keep the position in the air. If the satellites and GPS connection are obstructed, the hold will fail, while Altitude Hold does not need any output to work and will not fail. 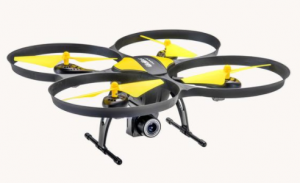 I just bought a vivitar 360 skeview follow me drone(drc888)..and no matter what I do ..o can not get it to fly above 150ft…unlike the 1000ft . It says it can do….am I doin something wrong ..or is it broke..